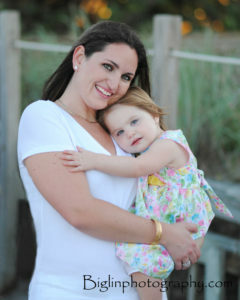 Family photos can be casual in your favorite fun place or in a formal setting. 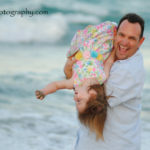 This particular family photo session was taken of the Carr family on the beach in Jupiter, Florida on a windy afternoon. You never know what children are going to do on photograph day, therefore seasoned family photographers are ready for just about anything! 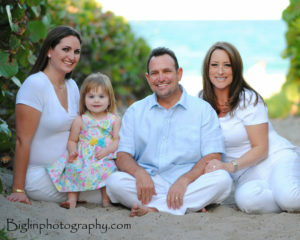 During the Carr family photo session, it was tough keeping little Victoria out of the water, but she did great! To avoid hair and sand blowing all over the place disturbing the family photo session, we collectively sat down in the sand to get out of the wind. We also included several photographs on the wooden pathway. More often than not, family photo sessions include small children. 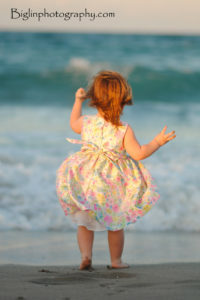 Including children in a photo shoot always makes people more relaxed, spontaneous moments occur and it is usually easier to get some honest laughs as wellas candid photos maing great memories of the day. 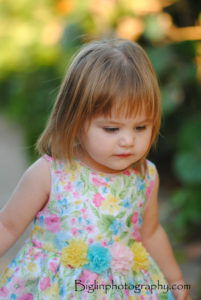 Family sessions with little ones usually run approximately 45 min to an hour. Mette Biglin is as professional photographer that photographs weddings, family, portraits/headshots, real estate and offers aerial video witht he lastest drone technology with proper FAA licensing. Please contact Biglin Photography for further information regarding photographs and drone video needs. Biglin Photography, family photographer, family photos. Bookmark.